Hotel Hari Villa provides some amazing rooms that have been designed and decorated very elegantly. 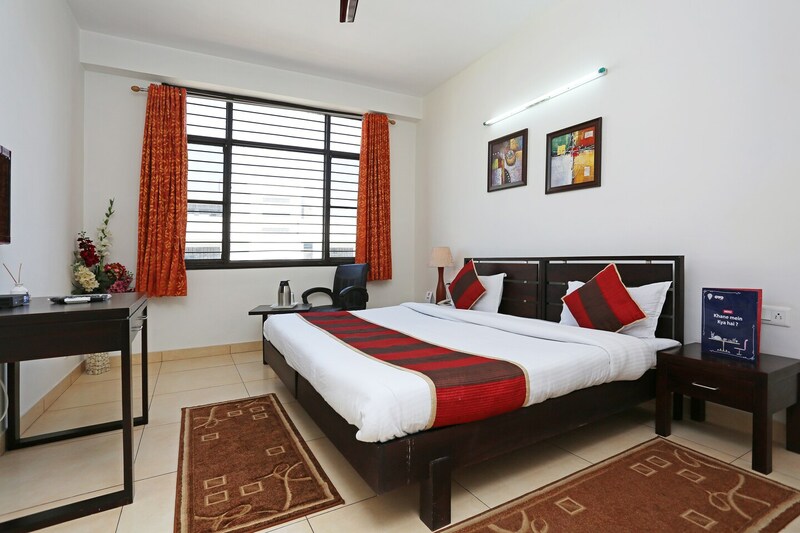 All rooms have been well-furnished and the intelligent use of artificial lights in the room as well as in the false ceiling. The rooms have been provided with large windows which allows the guests to enjoy some bright sunlight and fresh air. The additional facilities provided by the hotel are free Wi-Fi, parking provisions, a constant power backup source, card payment in all forms, CCTV cameras and laundry provisions. The front desk service is located close to the entrance and is surrounded by a well-furnished reception. The entire hotel is managed by a team of dedicated and hardworking staff who try to solve all kinds of problems faced by the guests.